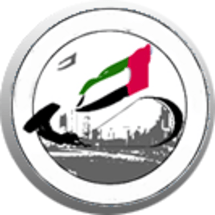 Kitesurfing UAE is a team of kiteboarding professionals and passionate instructors teaching kitesurfing in Abu Dhabi & Dubai for more than a decade. It is dedicated to providing the best service to the kitesurfing community of the region. The group covers all aspects of the sports from International Kiteboarding Organization (IKO) qualified tuition, sales of top international brands, and rental and repair of any equipment. Its extended knowledge and long presence in the region made it a name behind numerous local and regional kitesurfing & stand-up paddle events and competitions. Kitesurfing UAE also offers advanced kitesurfing clinics with the participation of top international pro-riders and summer surfers trip packages.